CECORE’s annual reports reflect the activities, achievements, challenges and impact made each year with a summary of the audited financial statements. Some of the highlights in our 2016 Annual Report include capacity building carried out at Panyadoli Self-Help Secondary School in Kiryandongo refugee settlement. Trainings on non-violence and peaceful co-existence were organized in collaboration with World Peace and Reconciliation. Also during the 16 Days of Activism, CECORE was asked to carry out peace education and non-violence awareness for the students, teachers and parents. 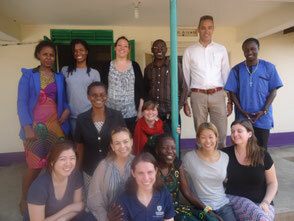 Furthermore, CECORE, in cooperation with Windle Trust Uganda, conducted training sessions for refugee students on CV writing, job applications and interview skills. 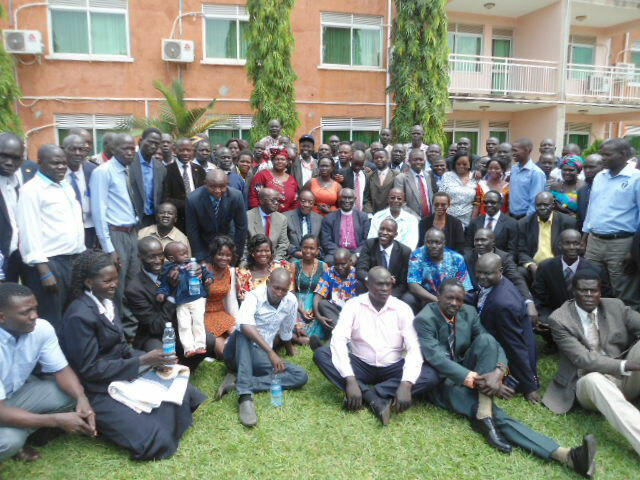 CECORE worked with the Electoral Commission and conducted a training on promoting unity in diversity in post-election Uganda for the Acholi and Lango peoples of Gulu. In the area of peacebuilding, CECORE integrated conflict sensitivity in land governance for conflict prevention and resolution in partnership with USAID-SAFE and Saferworld. 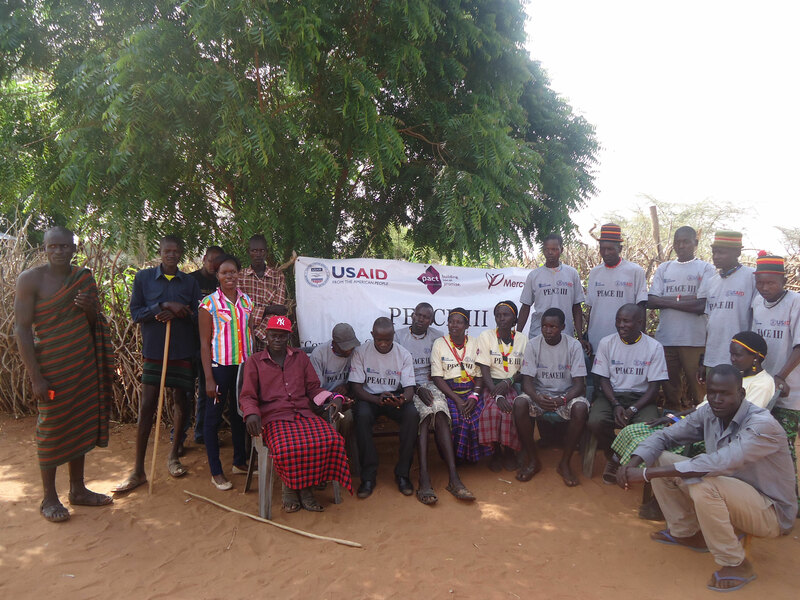 A cross-border conflict transformation project under the USAID Peace III program was also carried out in Karamoja, in partnership with NGOs in Kenya and South Sudan. Moreover, we had Columbia University students and an intern who carried out research and fieldwork in areas of peacebuilding, conflict transformation, negotiation and conflict resolution.